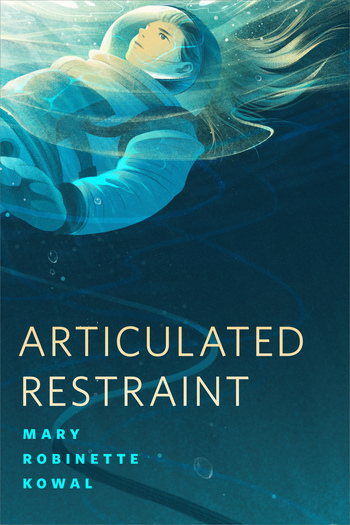 Being a Lady Astronaut means being twice as dedicated, and twice as good as everyone else. And sometimes, handling a test run that has turned deadly serious. 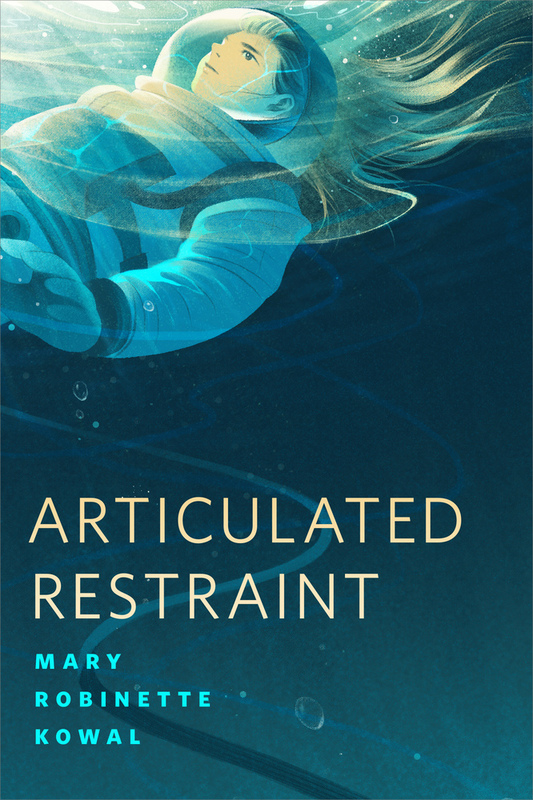 Mary Robinette Kowal visits an off-stage incident in her The Calculating Stars series in this brilliant Tor.com Original "Articulated Restraint."